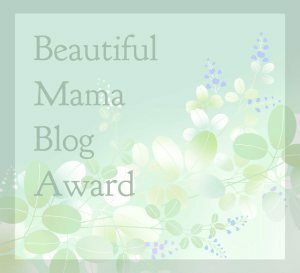 « Beautiful Mama Blog Award! 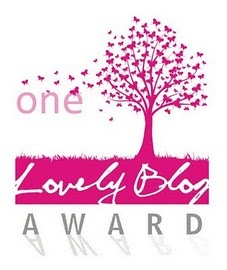 Psalm 111 – Praising the LORD this morning! 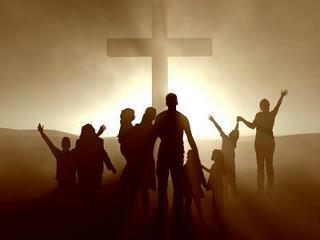 I will thank the LORD with all my heart as I meet with his godly people. How gracious and merciful is or LORD! He gives food to those who fear him; he always remembers his covenant. He has shown his great power to his people by giving them the lands of other nations. All he does is just and good, and all his commandments are trustworthy. They are forever true, to be obeyed faithfully and with integrity.